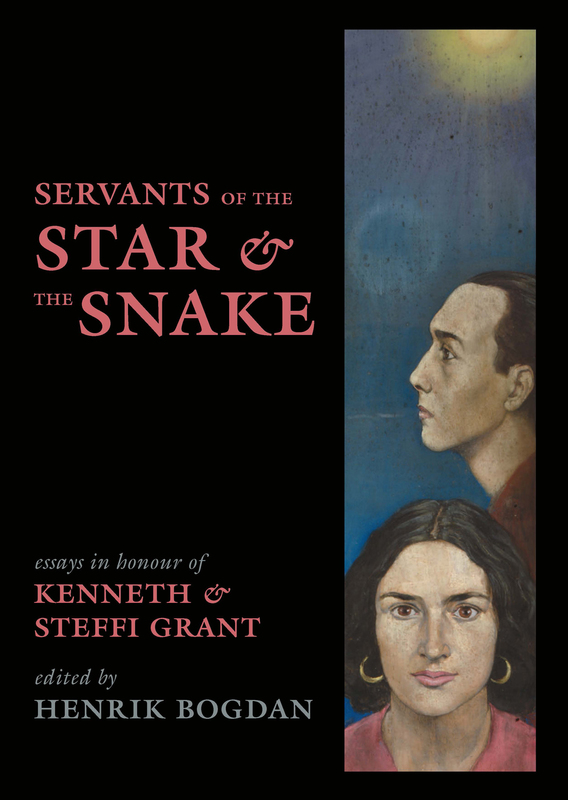 Servants of the Star & the Snake is a scintillant and substantial collection of writings in celebration of the work of Kenneth and Steffi Grant. Their diverse published work extends across six decades, taking in articles on Advaita in Indian magazines from the early 1950s; a series of illustrated essays, forming the Carfax Monographs, from the late 1950s to the early 1960s; their magnum opus, the Typhonian Trilogies, from 1972 to 2002; studies of the work of Austin Osman Spare in 1975 and 1998; poetry collections in 1963, 1970 and 2005; and a series of novellas from 1997 to 2012. 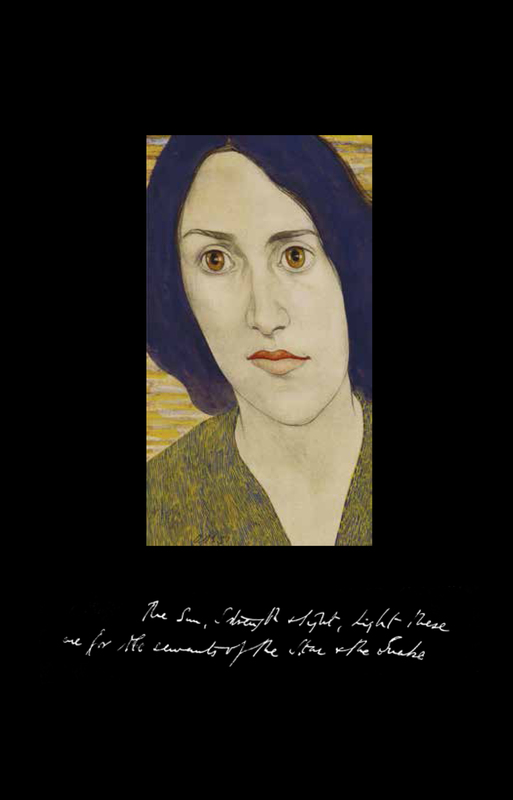 The Other Woman: Babalon and the Scarlet Woman in Kenneth Grant’s Typhonian Trilogies, by Manon Hedenborg-White.